Developer: Intelligent Games, Ltd., Westwood Studios, Inc.
Can′t load the image files after download, seems the archive is corrupted. Does anyone else have that issue? Share your gamer memories, help others to run the game or comment anything you′d like. 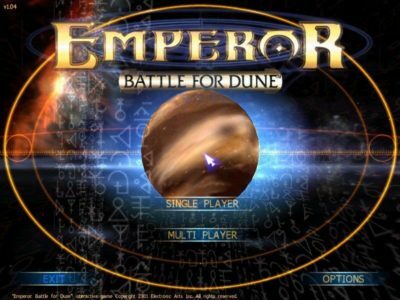 If you have trouble to run Emperor: Battle for Dune (Windows) first!